The Kenyan government is very conscious of the global security issues and has taken the necessary measures to ensure safety of its citizens and visitors. Kenya has in the recent past hosted various high profile meetings and personalities such as the Pope Francis in November 2015, President Barrack Obama – President US in July 2015, WTO Ministerial Conference (December 2014) successfully. 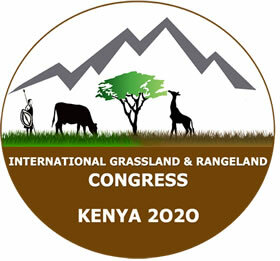 The WTO Conference was held at one of our potential conference sites (Kenyatta International Convention Centre).